This cover is for Apple iPhone7 and iPhone8. 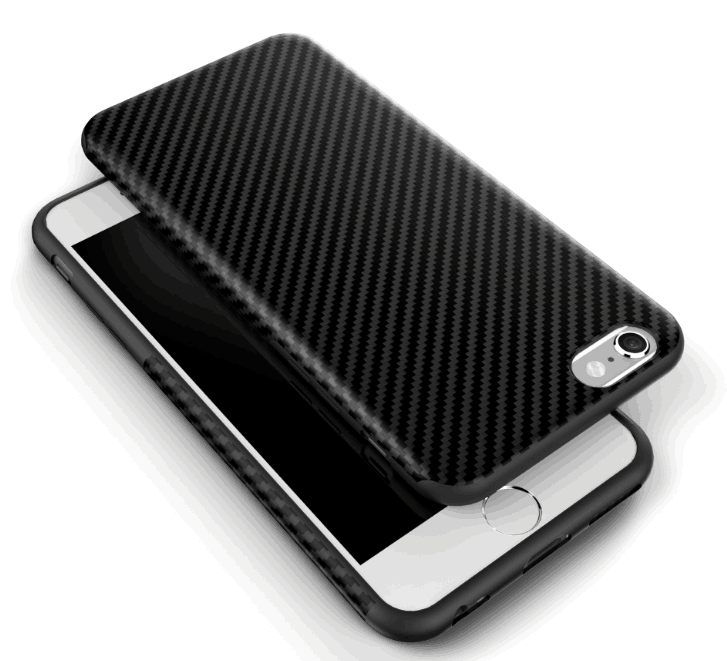 With Carbon Twill black pattern and Soft TPU,gives the phone a new look and great hand feeling. Features: avoid hurting from drop ,dusty.